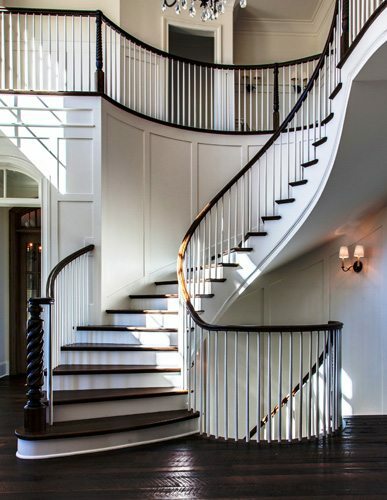 Tuscaloosa offers many stunning luxury homes, found within the city and in its surrounding areas. Local residents and investors have been faithfully restoring historic homes that maintain their original architectural elements but include fully updates both inside and out. 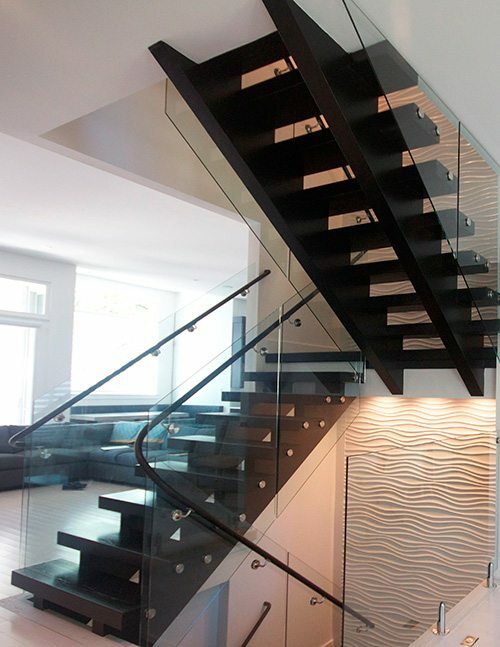 Whether you are for a modern staircase of metal and glass or a more traditional grand stairwell, we can accommodate all your custom stair design needs. 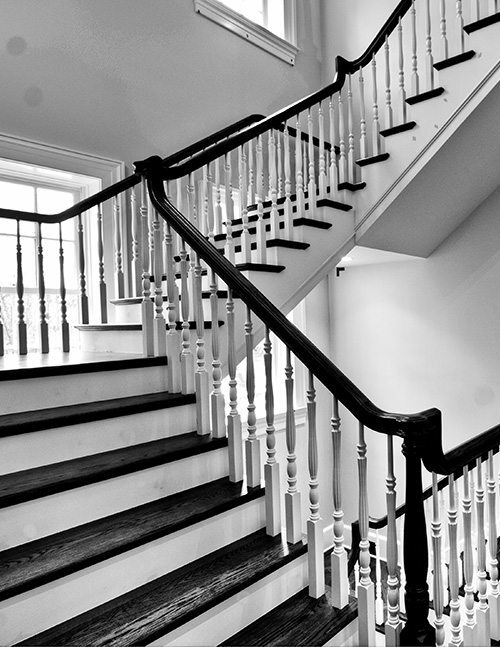 We strive for perfection with each project as we believe each staircase brings statement-making visual appeal to a home. 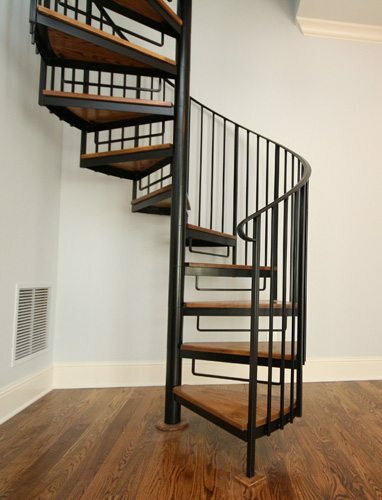 Contact us today to begin your custom staircase project in Tuscaloosa.